After the bump that was the display at WonFes just being an image of the figure, we finally get to properly see the new GEM figure in color! 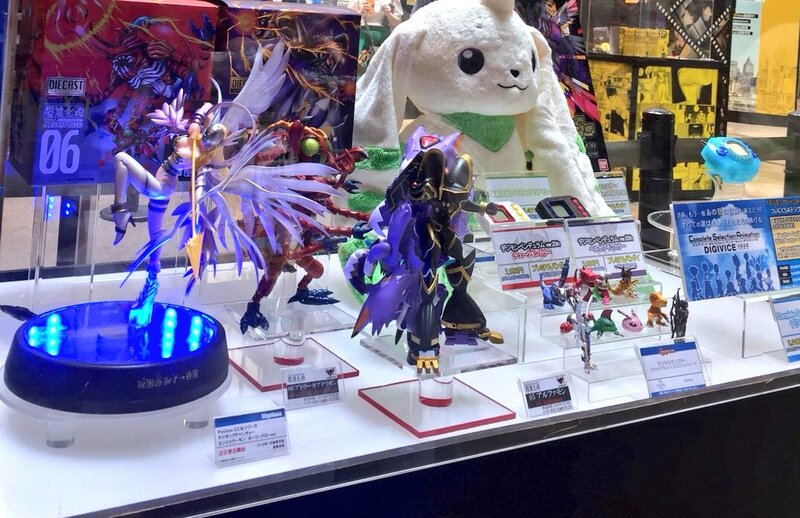 In addition to a proper look at the new Angewomon figure, we get a few additional details thanks to a placard. 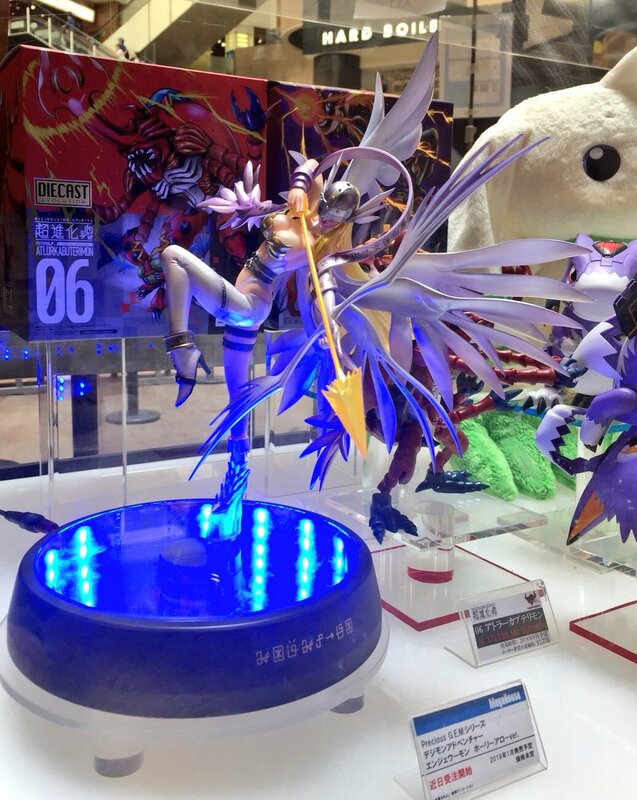 The Angewomon Holy Arrow Version GEM figure will be labeled as a Precious GEM, like WarGreymom and MetalGarurumon. In addition, we can see a release date listed, January 2019. Well, she has to yell "Holy Arrooow!" like she does in the anime. Sure looks really pretty. I can’t wait to see what other statues will come out after the survey.